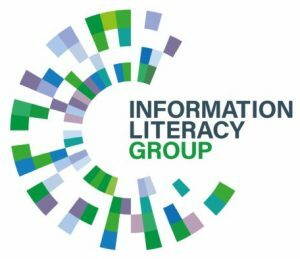 Where does information literacy fit within the schools sector? 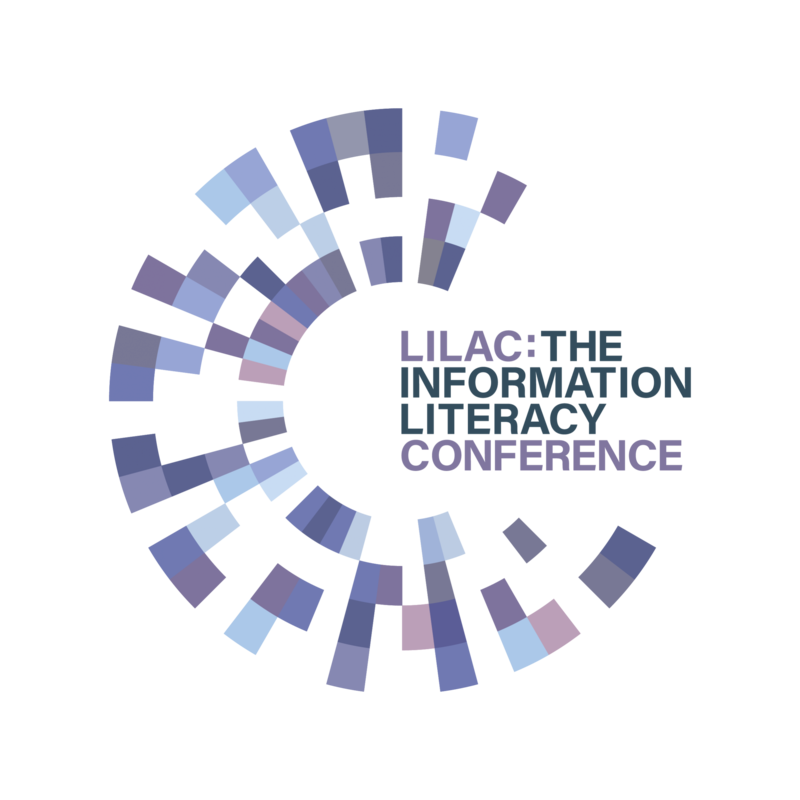 School librarians have had an interest in Information Literacy for many decades but, in general, this has not transferred into the educational language used by teaching staff, syllabuses or the examination system in England. This has resulted in the term “Information Literacy” being used mostly by librarians as opposed to teachers. In Scotland the picture is different as, through a funded project, Information Literacy and the associated skills have been developed within their educational framework to a much greater extent. The results of the project are detailed on The Right Information website. The current curriculum for England does not specifically identify Information Literacy within its subject specifications; however, elements of the skills that comprise Information Literacy do exist within some subject areas, particularly ICT and the Humanities. This has meant that the approach to Information Literacy is often specific to each school and that the teaching of skills is piecemeal rather than comprehensive or uniform. The remit of the school librarian is based firmly within the structure of his/her individual school. Each school has an ethos that represents that particular institution and its pupil profile, and each school will have its own priorities and goals. Where the school librarian sits within this structure, and the status afforded to the role, varies greatly from institution to institution. This can in turn bolster or present a barrier to the level of interaction the librarian can have with teachers and the teaching of skills. The teaching of Information Literacy skills, then, is both teacher and subject led, with the school librarian often having the role of negotiator, liaison and teaching partner on mutually agreed projects, lessons and homework opportunities. Some schools actively pursue project and research-based learning. This approach creates opportunities for skills-based activities that enable pupils to learn and develop their Information Literacy skills. Equally, however, Senior Managers and Governors may be more focused on improving literacy, for example, than Information Skills within their school. The school librarian therefore can be restricted to working within the agreed plans and goals of his/her institution. Some school librarians are heavily involved with the planning, delivery and assessment of Information Literacy skills, whereas others are more firmly focused on literacy and reader development and, of course, there are those who are able to achieve a balance. One of the roles of a school librarian is to promote and share good practice within the school and to manage and develop a balanced resource area. This could involve training staff on how to use resources, to promote and develop Information Literacy skills within departments, or provide larger INSET training on the whole area and theory relating to Information Literacy. Ofsted’s (2005) Good school libraries: making a difference to learning (Document reference number: HMI 2624) report identifies those factors which help to produce good libraries in primary and secondary schools. It emphasises the importance of: the commitment and support of headteachers; the appointment of specialist library staff; effective monitoring and evaluation; and coherent programmes for developing pupils’ information literacy. Specific Information Literacy models have been developed to support the teaching of Information Literacy in schools, but there is no one dominant approach. The Big6 and PLUS are examples of well-known process models. Schools are also driven by the inspection process; both Ofsted, for maintained schools, and ISI, for independent schools, guide the focus of educational institutions. As school libraries in the UK are not statutory they can be overlooked by the inspection process. This also means that some school libraries do not have a librarian or that a profession is shared amongst the local area. This is more prevalent in primary schools. This situation can make it difficult for those school librarians in post to emphasise the importance of Information Literacy skills, when other aspects of teaching and learning are the main focus. This means that the librarian may have to work hard to raise his/her priorities to management level. However, some schools have benefited from the collaboration of librarian and teaching staff and developed skills programmes for specific year groups or projects that encourage research and synthesis of information, although there is little published research in this area. In some schools, the librarian will support teacher-based delivery of Information Literacy skills; in others they will spearhead it. The rise of the internet has had an impact on school libraries and has reinforced the importance of digital literacy skills, although there is not necessarily an effective mechanism for delivering these skills. Collaborative working, mobile and tablet technology have made access to the internet faster for teachers and pupils, but often they can lack the skills to effectively select or interpret the resources that they discover. National days such as Safer Internet Day do provide vehicles that the librarian can use in collaboration with other staff to raise issues relating to safe but also effective internet usage. Finally, the development of skills-based courses such as the Project Qualification (AQA and Edexcel) have provided librarians with the opportunity to be involved with, teach and lead Information Literacy skills delivery to pupils. The Project Qualifications are recognised by universities as enabling pupils to develop their research and project management skills, alongside the exploration of a subject or idea that engages them outside of the taught curriculum. Many Higher Education institutions have produced resources to help sixth-form students and new undergraduates make the transition to University study. Dr Rebecca Jones of the CILIP Information Literacy Group has produced a downloadable guide to these resources. Coordinates institutional support for school pupils taking part in the TeenTech initiative, including access to resources and advice on finding and evaluating information. Find out more about the CILIP IL Group’s partnership with TeenTech. Written by Dr Rebecca Jones, Schools Sector Representative, CILIP Information Literacy Group, 22nd May 2014, updated January 2016, updated June 2018.